First Class Education is a fast growing education solutions agency. 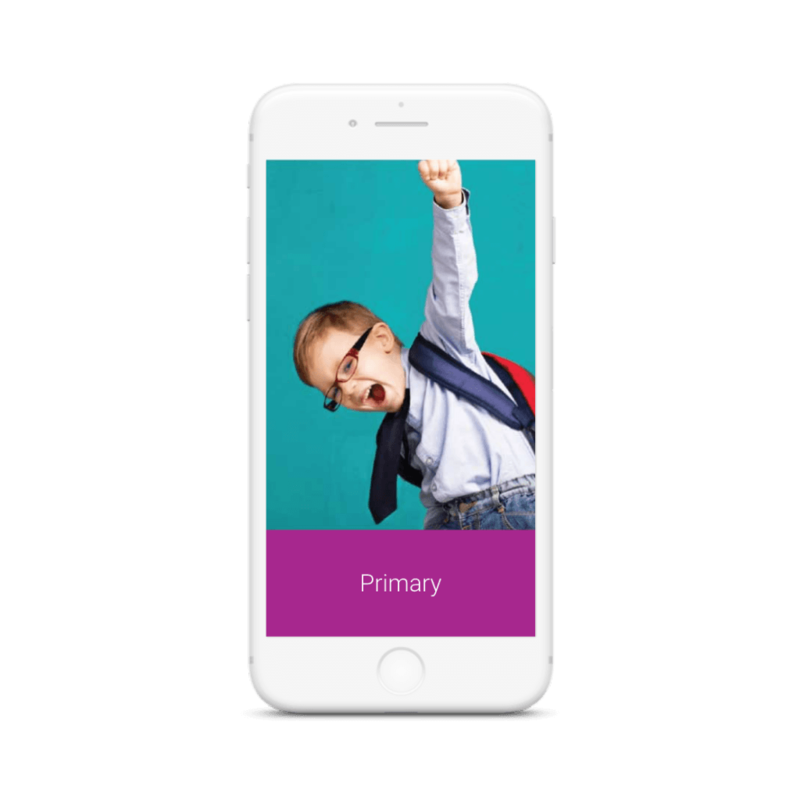 They have over 20 years of experience and knowledge of Primary, Secondary, SEN and Support Staff across the education sector, and understand the difficulties that both schools and candidates face during the recruitment process. They guide and advise both schools and education staff to help secure First Class placement. 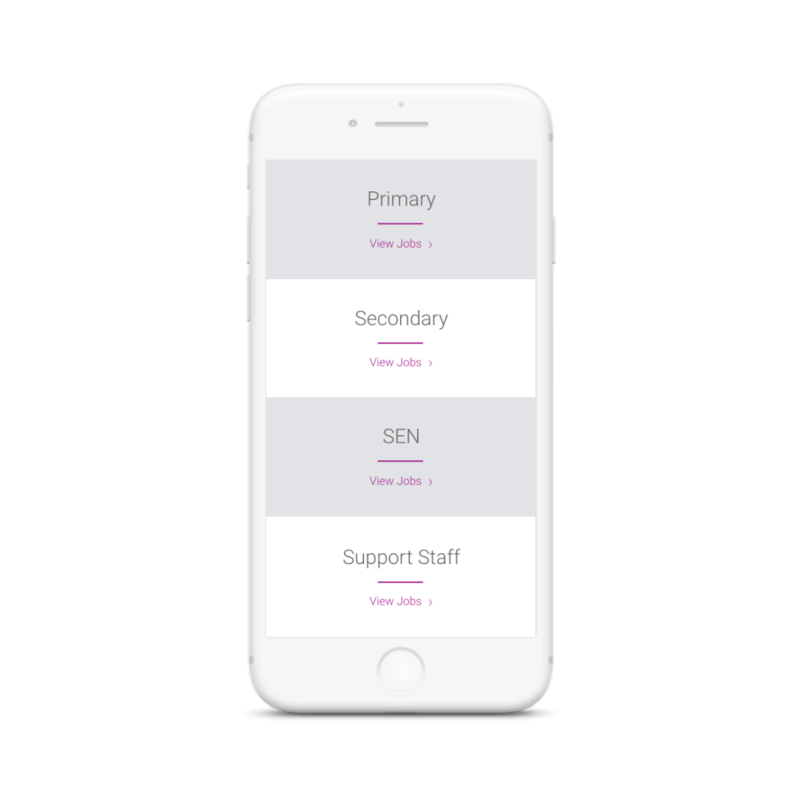 If you are a teacher looking for Primary, Secondary, SEN or Support Staff teaching roles, First Class Education are the teaching supply agency for you. First Class Education required a logo that would be the basis of their entire branding. The brief was to incorporate the purple and circular branding of their then parent company Doyen, but achieve distinction and identity as a company in their own right. Sticking closely to the brief, our designers created colour palettes and played with shapes in a way that would link FCE’s new logo to their parent company, but also enable them to have an identity of their own. Our web design team collaborated with our developers to ensure that website functionality was designed to engage clients and candidates, helping them to see how their role in the hiring process can be benefitted by First Class Education. Foundry Digital’s logo design signals relation to Doyen through the purple colouring and circular shape, but extends the purple palette, plays with gradient, and uses a stylish double loop shape to reflect both the warmth and freshness that First Class Education bring to the Doyen Group. Whilst Doyens’s classic purple was the site’s primary colour, a bold pink and complimentary grey were decided upon as secondary branding colours to extend the First Class Education brand identity. These have been incorporated throughout the website alongside a bold choice and use of images to create visual impact. Interactive elements such as the homepage rolling ‘ticker tape’, and the filtered Job Search widget make the site user-friendly to navigate around and engage potential clients and candidates in First Class Education’s service. Our web development work with FCE is ongoing, and we’re excited to be a part of their journey as they grow and develop as a business.